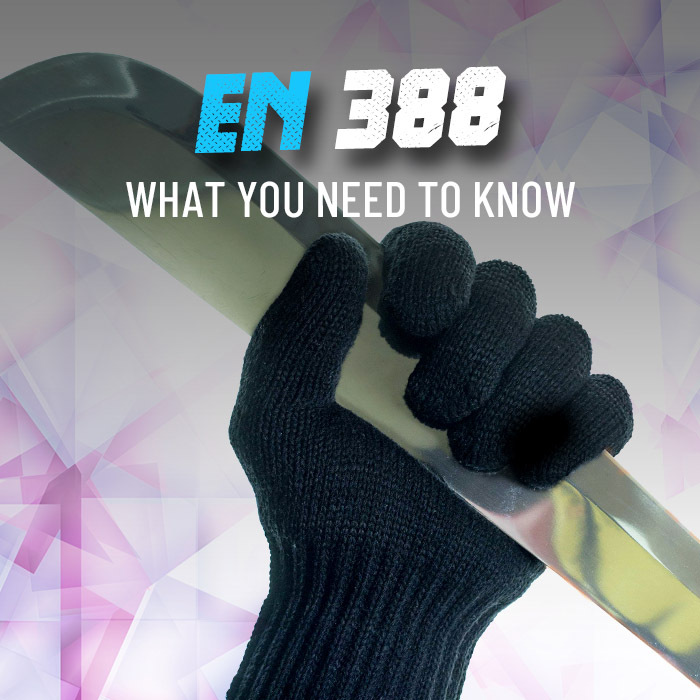 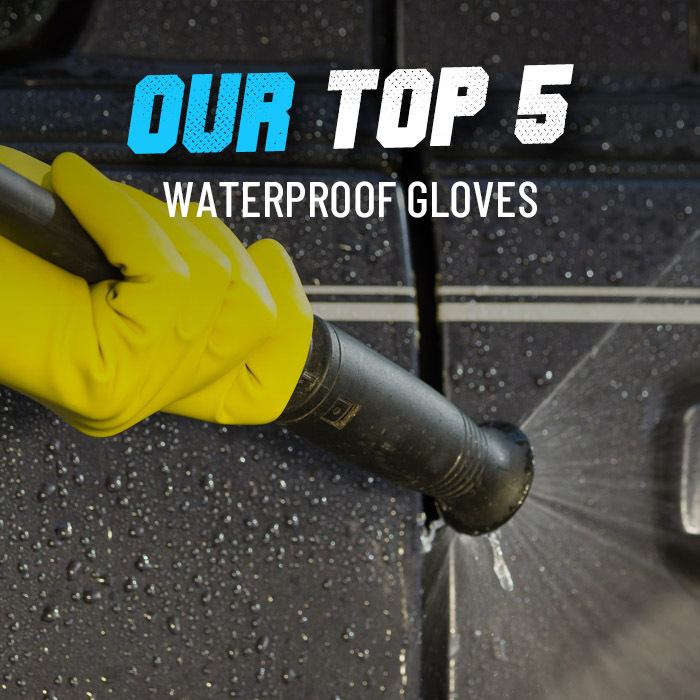 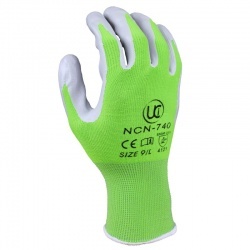 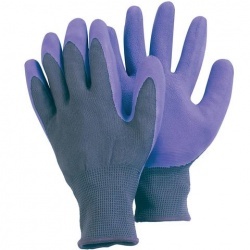 When choosing a pair of gloves that are protective enough to keep your hands safe while you work, style does not always need to be compromised. 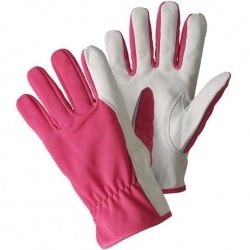 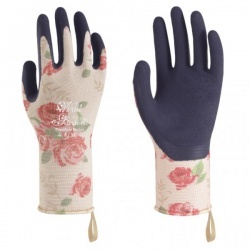 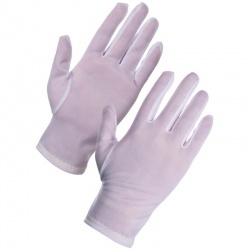 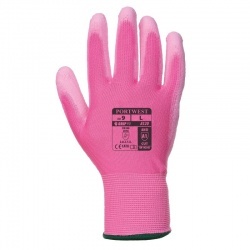 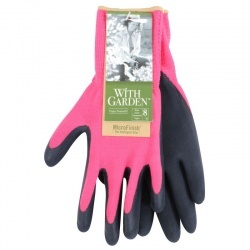 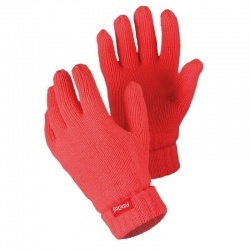 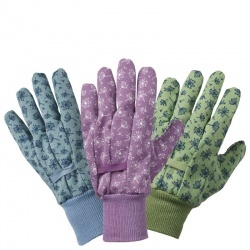 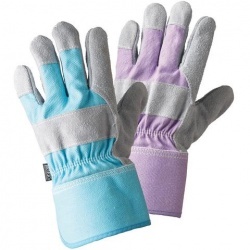 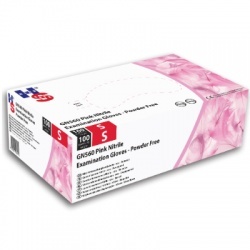 Here at WorkGloves.co.uk, we have a wide selection of Pink Work Gloves, that are ideal for colour coding and adding a touch of style to disposable gloves, as well as combining fun and colour with hand protection while working in the garden or cleaning around the home. 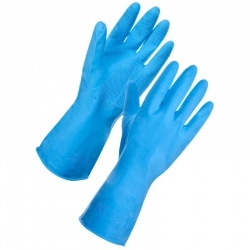 For information or a product recommendation, please call our customer care team on 020 7501 0577 or email at helpdesk@workgloves.co.uk.